Classes at all levels in public and private schools nationwide, as well as work in government offices, will be suspended on Monday, October 16, due to the planned transport strike. 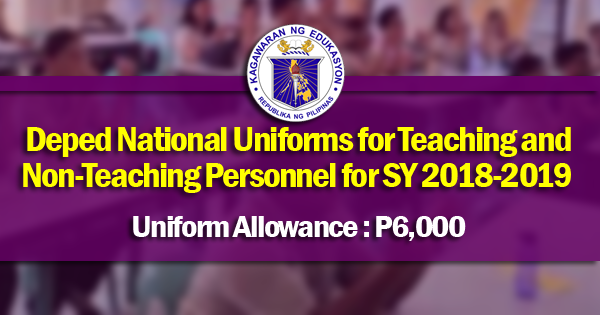 Malacañang made the announcement on Sunday, October 15. 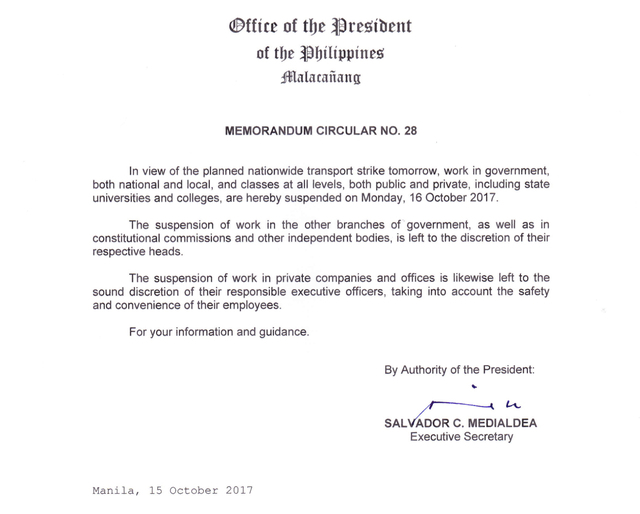 Classes in all levels, both public and private schools, and government work, including those in the local government units and government-owned or -controlled corporations, will be suspended nationwide tomorrow, October 16, 2017, to minimize public inconvenience arising from the planned nationwide transportation strike,” Presidential Spokesperson Ernesto Abella said. Suspension of work for the private sector is not covered by the announcement, but is subject to discretion of employers. 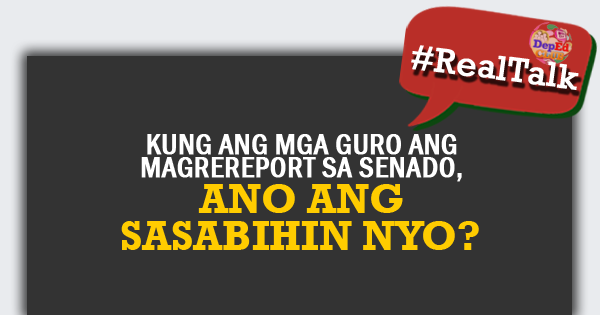 Malacañang also said that it is up to Congress, the Supreme Court, and independent bodies and constitutional commissions to make their own declarations. Malacañang said the announcement is based on Memorandum Circular No. 28, a copy of which was released late Sunday evening. 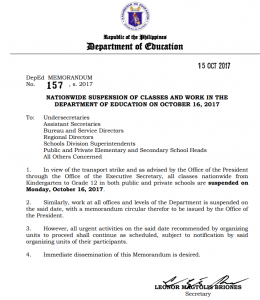 The Department of Education also suspended work on Monday but said urgent activities recommended by organizing units will proceed as scheduled according to DepEd Memo 157 s.2017. 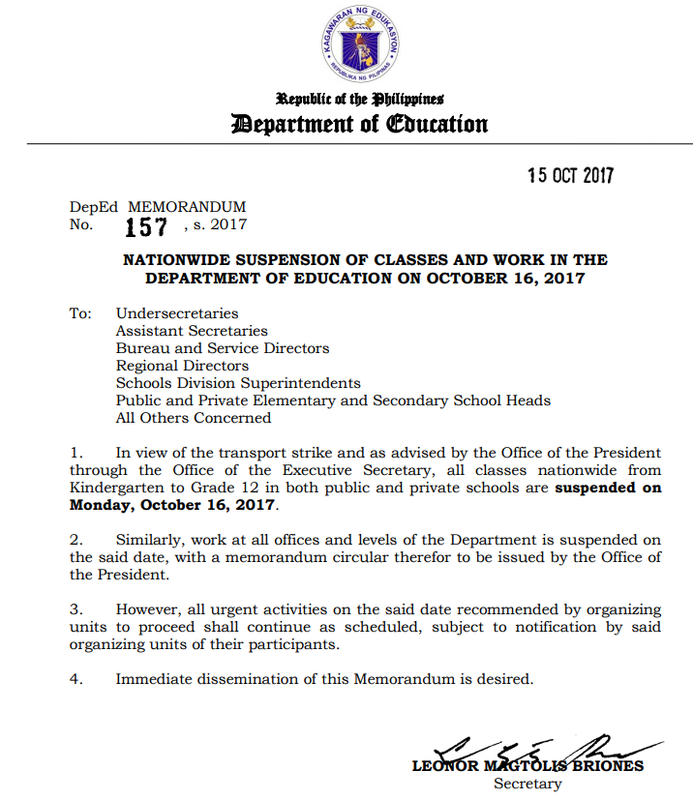 In view of the transport strike and as advised by the Office of the President through the Office of the Executive Secretary, all classes nationwide from Kindergarten to Grade 12 in both public and private schools are suspended on Monday, October 16, 2017. 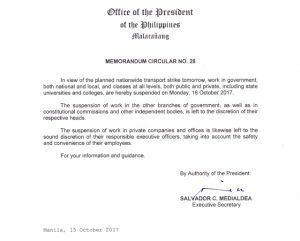 Similarly, work at all offices and levels of the Department is suspended on the said date, with a memorandum circular therefor to be issued by the Office of the President. 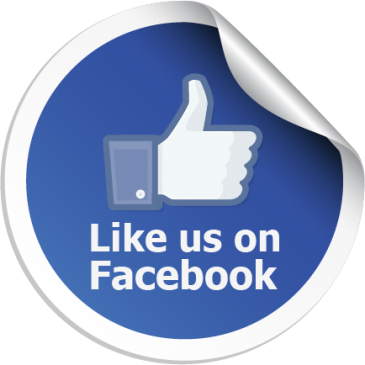 However, all urgent activities on the said date recommended by organizing units to proceed shall continue as scheduled, subject to notification by said organizing units of their participants. 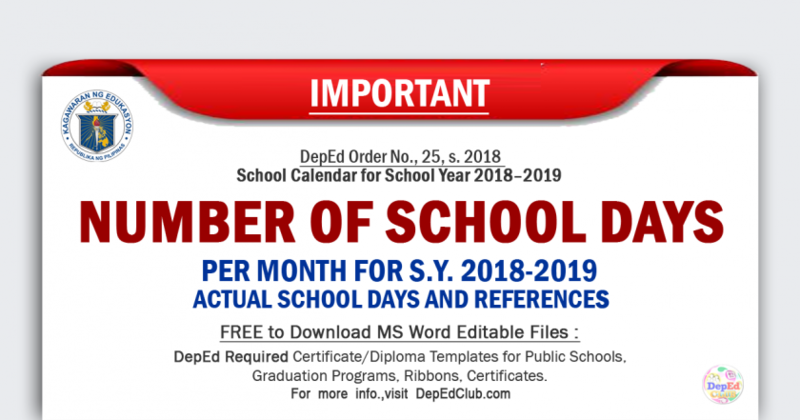 For reference, you may visit: DepEd Memo 157 s.2017 , or you may click on the image below.